Sun? Si. World-famous riding? Si. Tasty post-ride snacks? Si, por favor! 1. 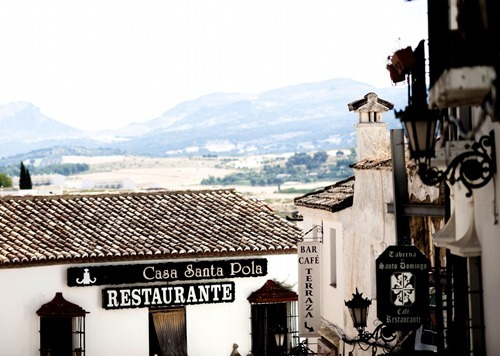 BEST FOR: A rural Andalucían retreat with plenty of R&R away from the bikes. 2. BEST FOR: Seeing in the New Year by conquering a climb and feasting on tasty tapas. 3. 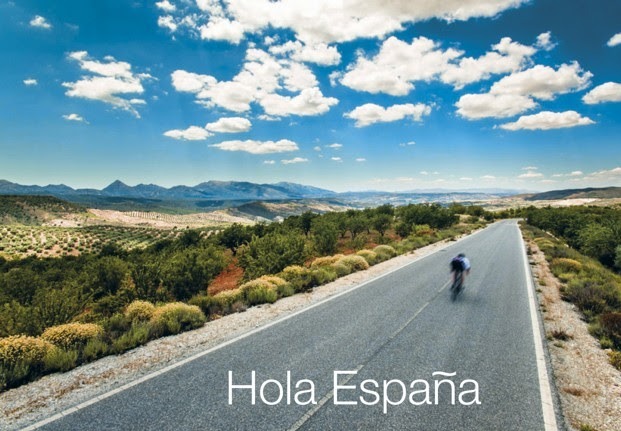 BEST FOR: An epic place-to-place journey exploring the diverse landscapes of Southern Spain.